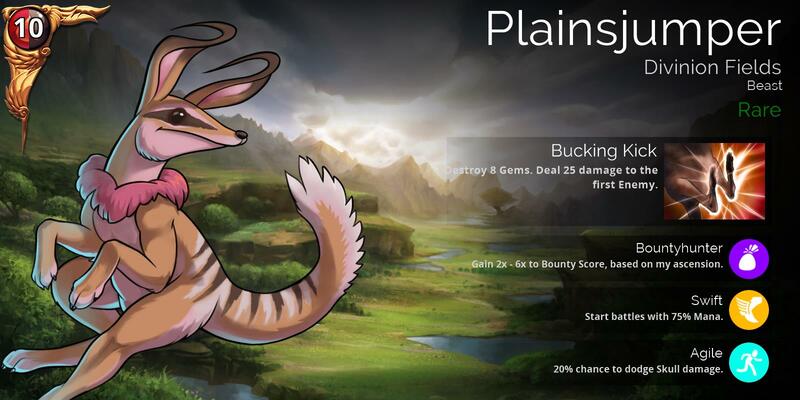 The Plainsjumper from Divinion Fields, is this weekend’s Bounty Captain. Plainsjumper will be available in the Bounty Shop, and will appear in Gold, Glory and Guild chests in 3-4 weeks’ time. 0 Comments ON " Bounty Weekend – Plainsjumper "